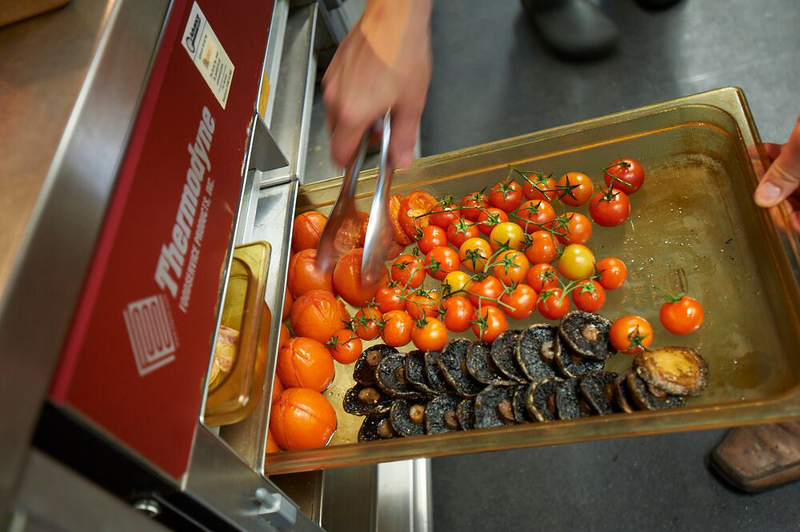 FEM has launched a series of live cooking demonstrations for the Vector multi-cook oven, a radical new cooking concept developed by Alto Shaam in the US. The system features four cooking chambers in one compact body, using an innovative airflow design to cook food faster and more evenly. 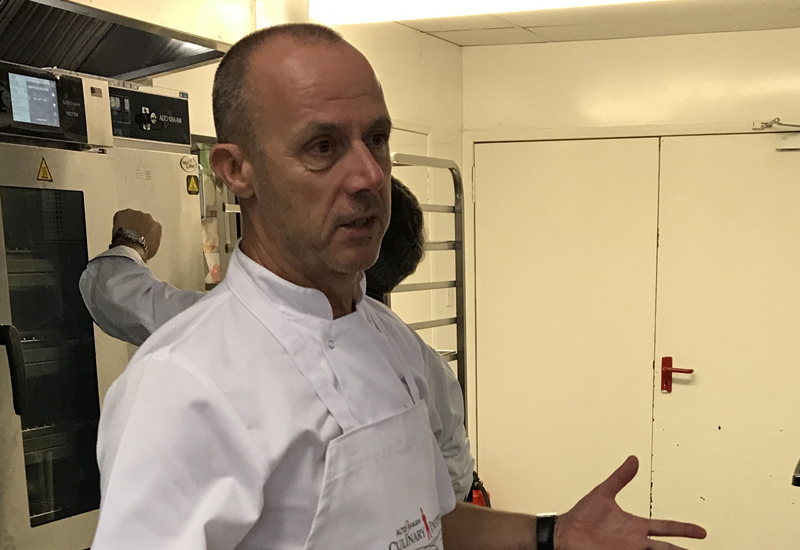 The Vector Live demonstrations are being run by experienced freelance chef Alan Evans, who works with several top catering equipment brands. The Vector has the flexibility to cook different products at the same time, in a compact footprint, with no risk of flavour transfer. Each chamber is entirely independently controlled, with its own time, temperature and fan settings. The Vector’s ‘Structured Air Technology’ delivers a high velocity, vertical airflow from the bottom and top of each chamber. 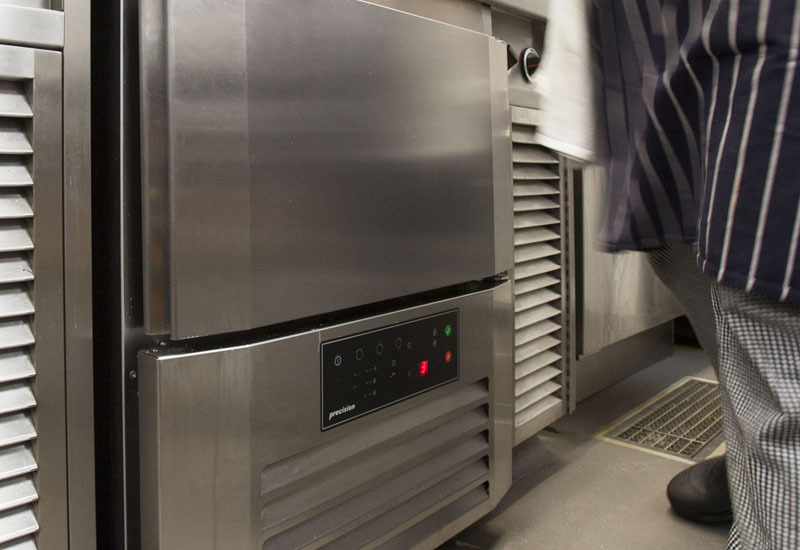 It produces completely even temperature control, throughout each chamber, and faster cooking results – with no need to rotate or monitor cooking pans. The vertical airflow has the added benefit that when the door is opened, very little heat escapes. Its ventless operation, and the fact that it needs no water connection, means a Vector oven can be placed virtually anywhere. There are three models in the Vector range, offering a choice of two, three or four cooking chambers. 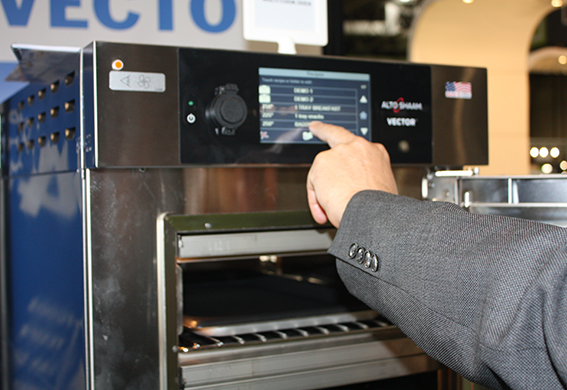 The Vector Live events will feature the largest Vector multi-cook oven, the four-chamber VMC-H4H. 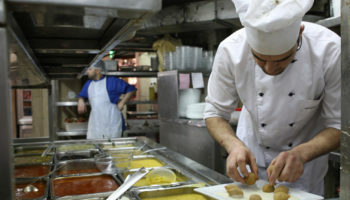 Alan Evans ran kitchens for more than 20 years before becoming a training chef. 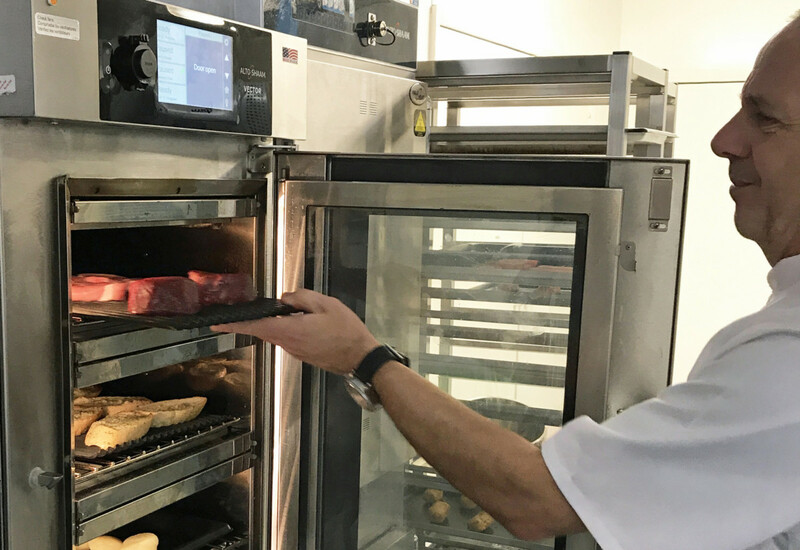 His previous roles have included working as a corporate chef for combi oven manufacturer Rational. Wow….when will the innovation reach it’s peak? We would like to see the oven in operation as we are always trying to introduce quicker/manageable/different experiences within our kitchen designs for our clients.